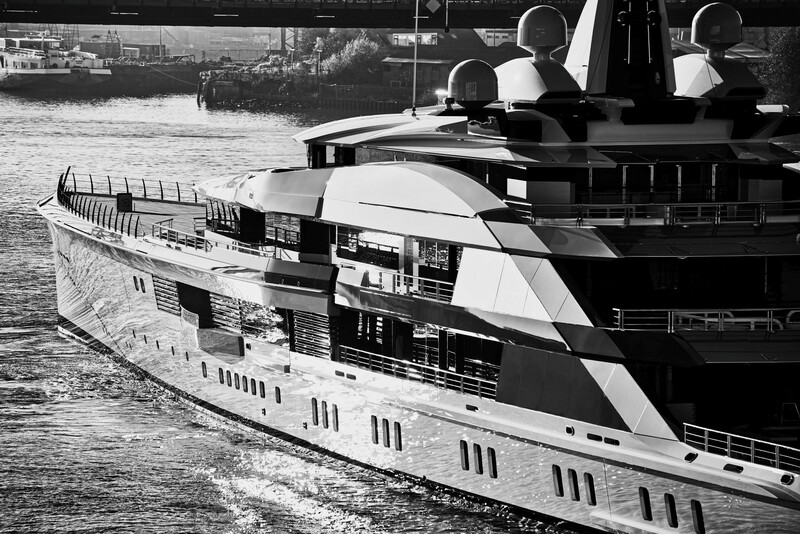 Oceanco’s recently released 109-meter motoryacht, Bravo Eugenia, was lauded with the award in the category Technology and Innovation on 28 March at the Yacht Club. This newly conceived award is based on the Yacht Club of Monaco’s fundamental values and criteria, which include Naval Etiquette, Preservation of the Ocean and its biodiversity, and Technological Innovation. H.S.H. 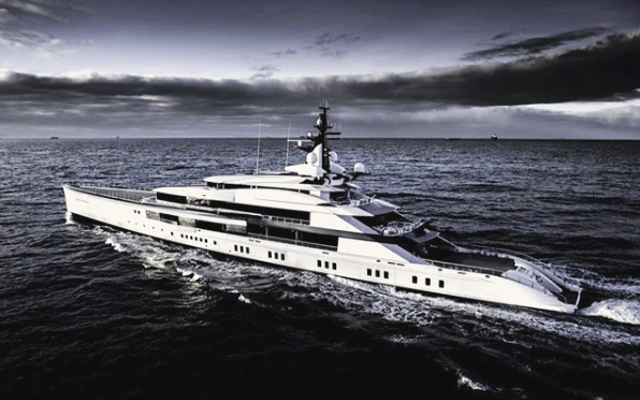 Sovereign Prince Albert II, President of the Yacht Club of Monaco, presented the Explorer Award to Marcel Onkenhout, CEO of Oceanco — who accepted the award on behalf of Bravo Eugenia’s American Owners, Gene and Jerry Jones.